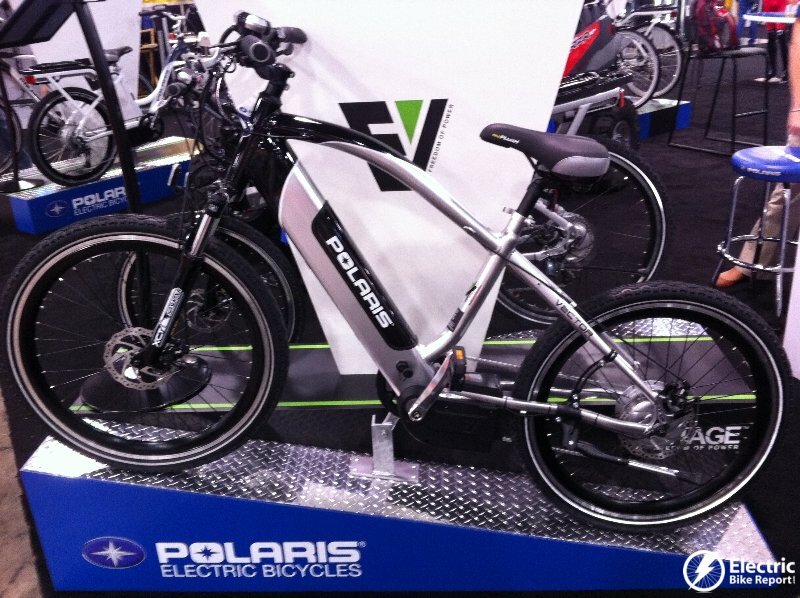 Here is the final installment of electric bike coverage from Interbike 2012! Here are links to Part 1, Part 2, and Part 3. MPF Drive is a mid drive electric bike motor system that was on display at the e-bike test track.